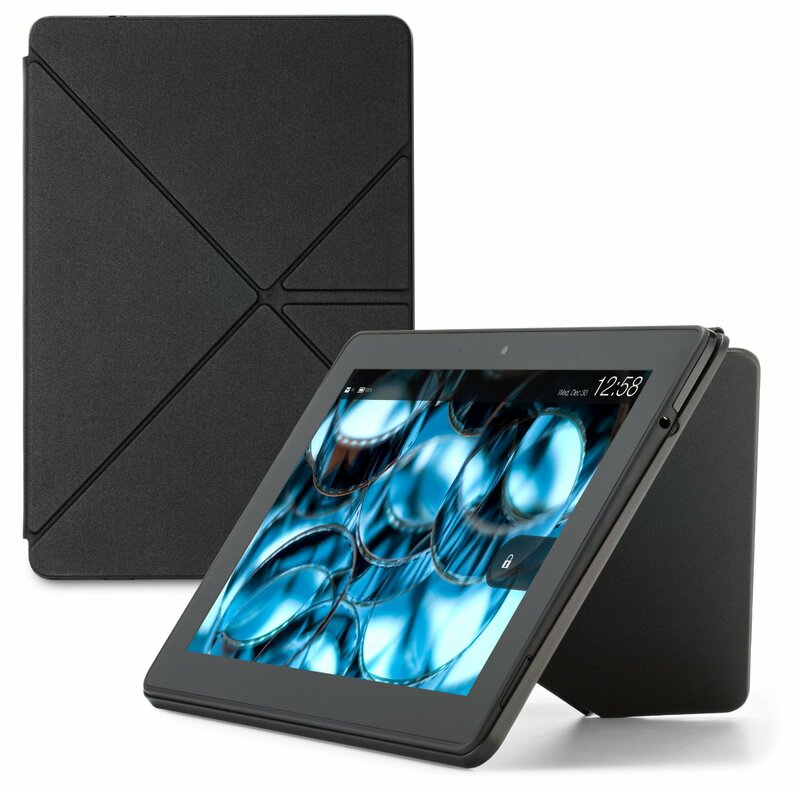 The Amazon Kindle Fire HDX 8.9″ is not only the best tablet ever produced by Amazon, it’s the best tablet money can buy. Below is my review of the Kindle Fire HDX 8.9″, as well as seven additional videos highlighting the device’s various features. 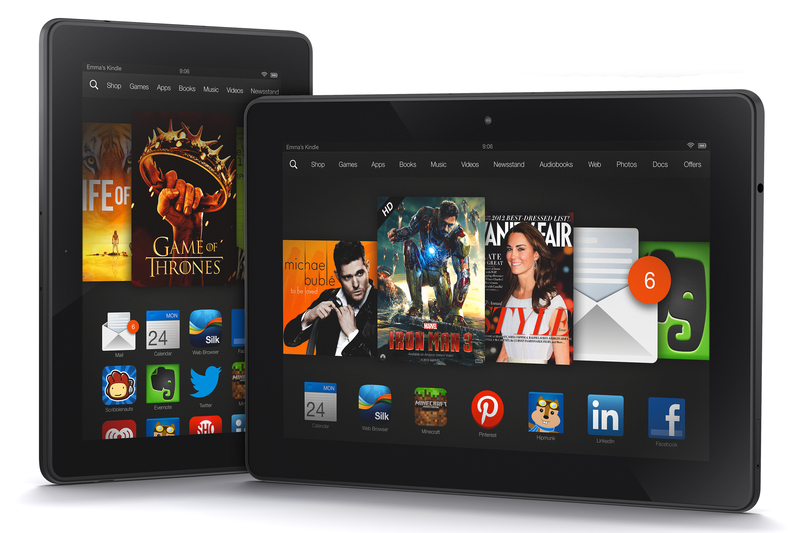 If you’d like to buy the Amazon Kindle Fire HDX 8.9″, you can do so right here: http://tinyurl.com/lpc7znq.